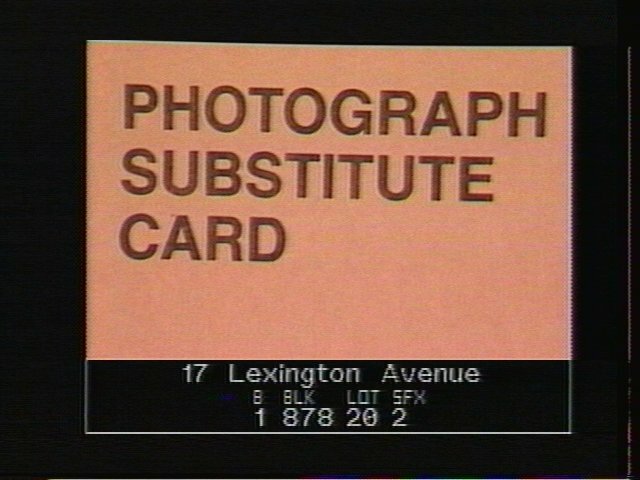 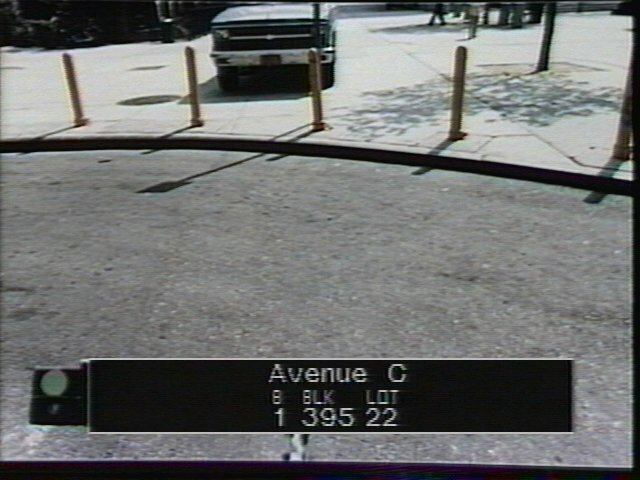 In “Locations Absent of Crime,” I co-opt a public photographic database from the NYC department of records. 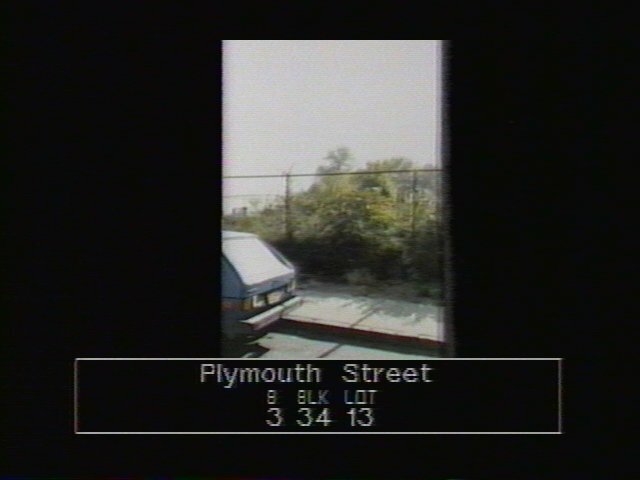 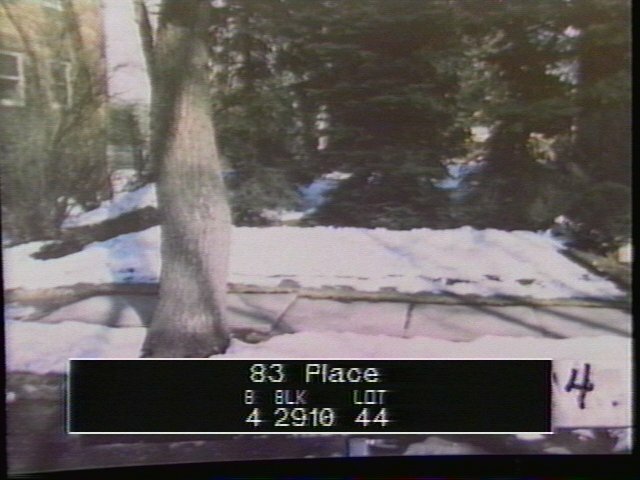 The photos from the database are property lot photographs made in the 1980s, and they are devoid of people or social activity. 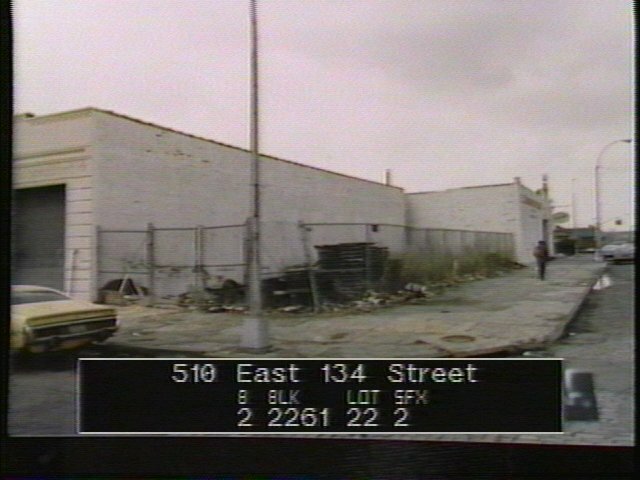 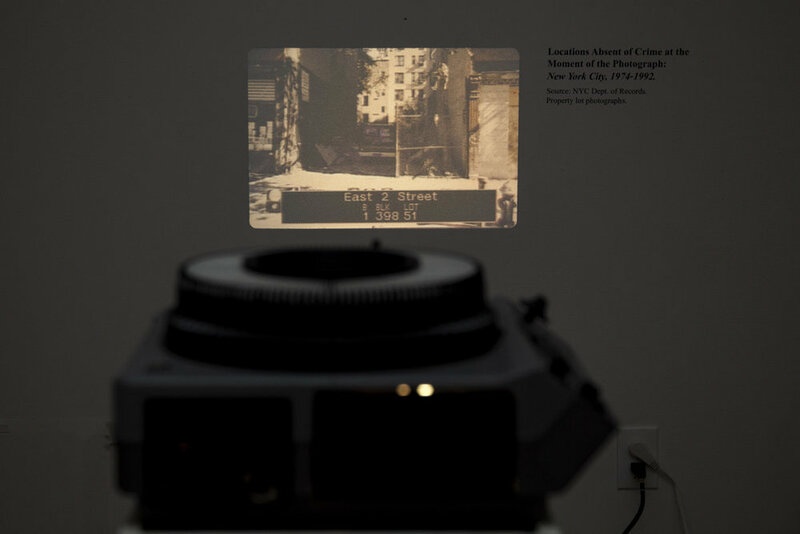 I accordingly re-label them “Locations Absent of Crime.” Notably, the photographs were produced during the same years that the controversial Broken Windows Theory Policies were first published and subsequently implemented in New York City by the NYPD. 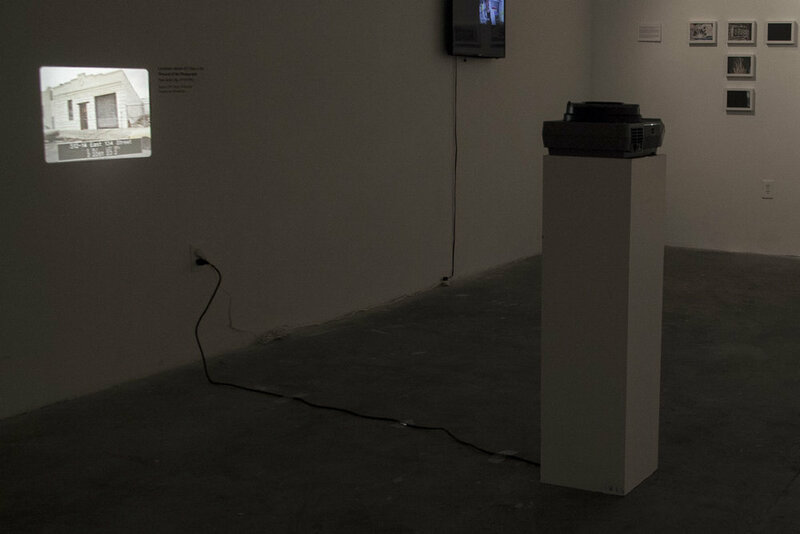 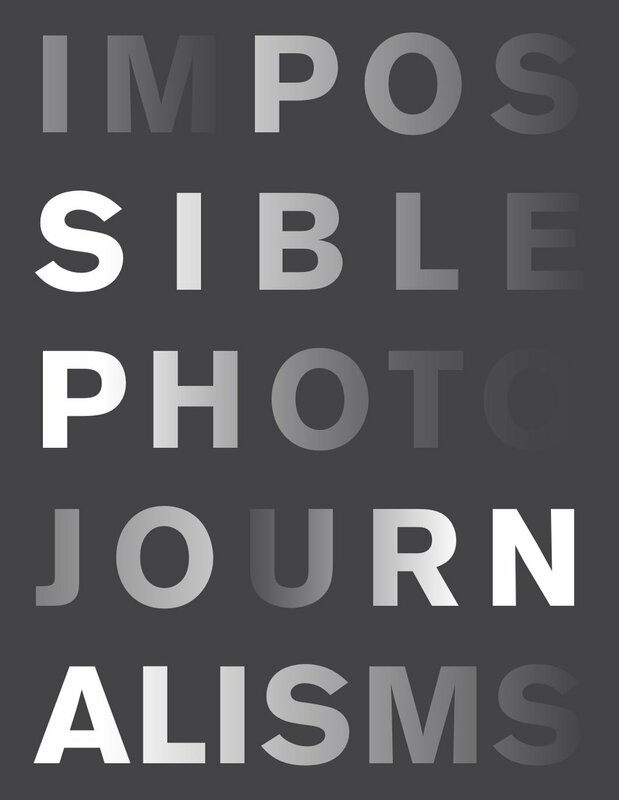 In an exercise that conflates depiction with suggestion, I reconfigure the database as a form of photojournalism that reports on an invisible war on citizens. 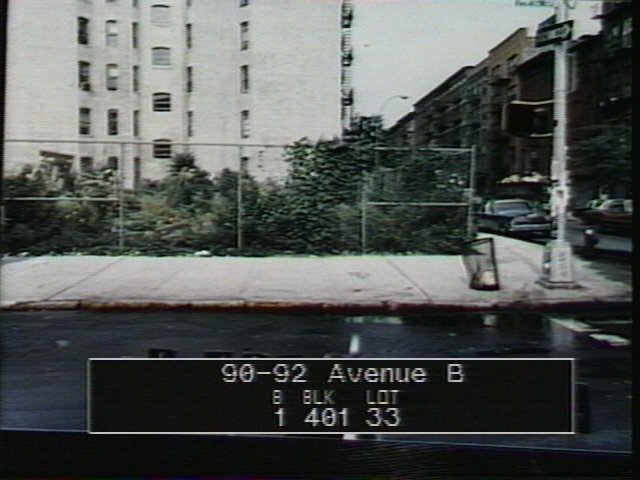 This project was featured on The Atlantic’s CityLab.